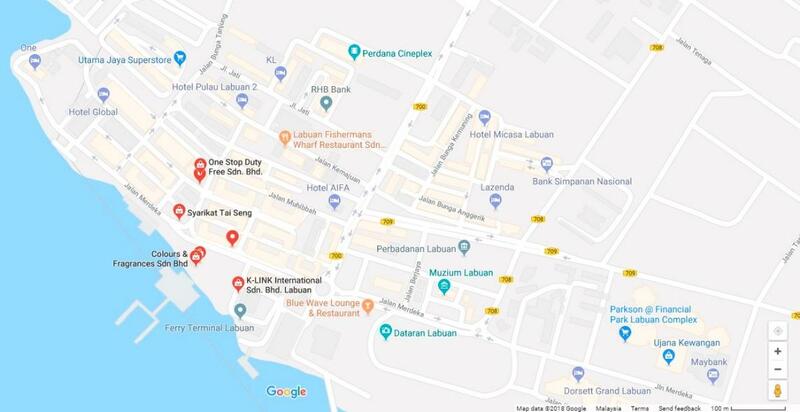 You can arrive with ease from the airport just a few minutes away, before a taking short jaunt into the vivacious centre of Labuan nearby. Alternatively, stay inside the hotel and enjoy unparalleled luxury. Our international buffet and extensive range of à la carte dining choices will inspire your appetite, and our sports lounge means you won’t miss coverage of your favourite sporting fixtures. Our bar offers live musical acts nightly, for lively evenings of entertainment! It’s not only our leisure guests enjoy our unmatched excellence: we have also been recognised as the "Best Business Hotel Brand Malaysia 2014" by Global Brand Magazine and "Luxury Business Hotel 2014" at the World Luxury Hotel Awards, and garnered a TripAdvisor Certificate of Excellence in 2017. 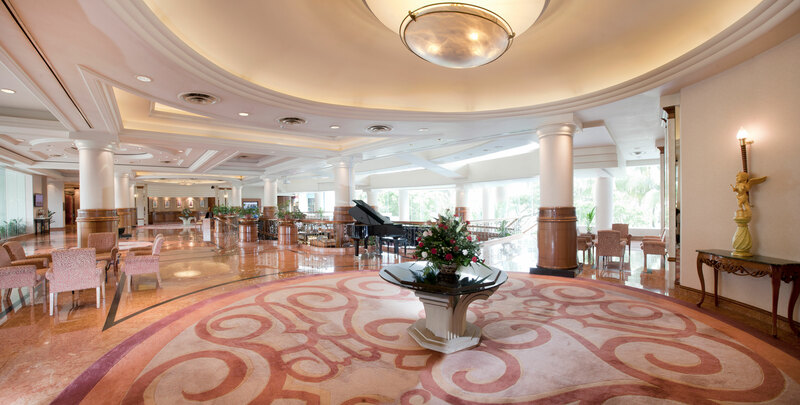 No matter your reason for visiting this beautiful, bustling island off the coast of Borneo, make sure you get the most from your stay by choosing the Dorsett Grand Labuan.